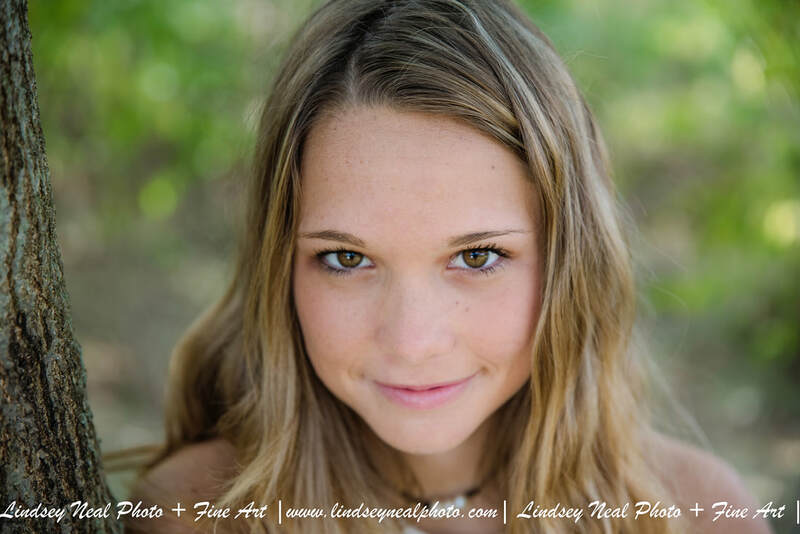 ​Hi, I'm Lindsey! 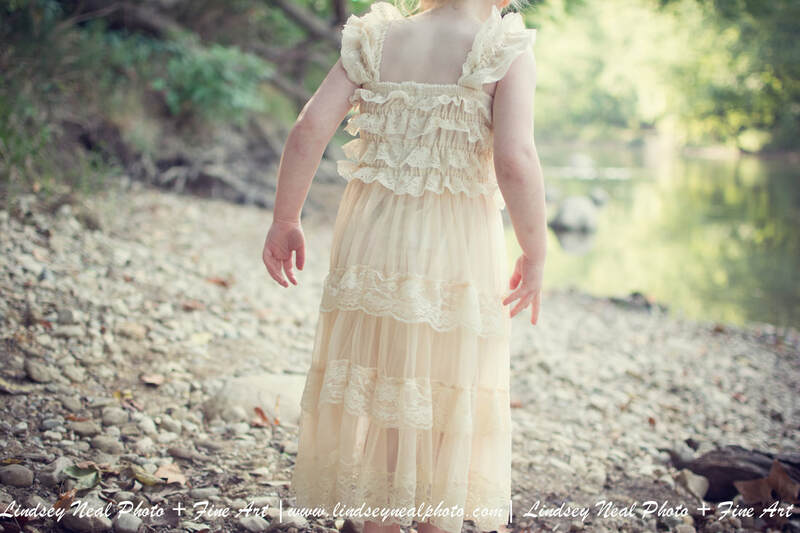 :) Are you looking to capture the sacred and timeless real life, candid moments? 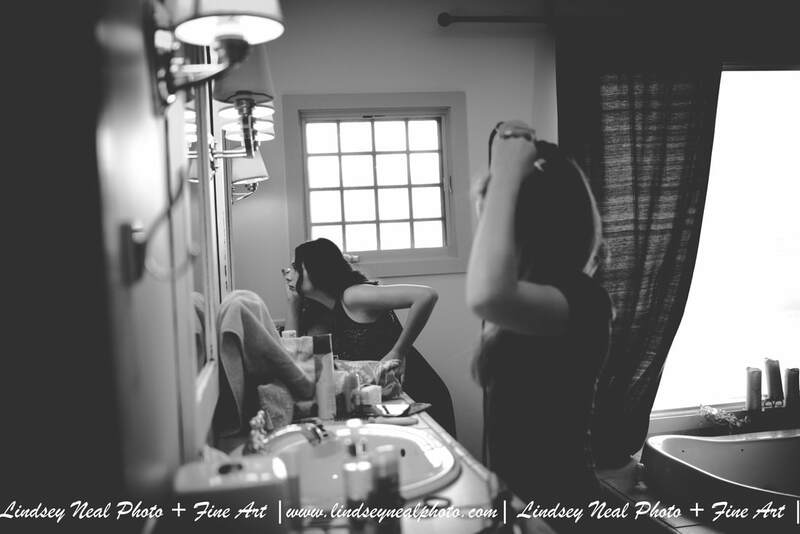 Do you want to capture the classic beauty in every moment and detail? Are you looking for something unique, genuine and personal? ​Great! Me too! :) If my photos make your soul happy, than I'd love to document your story. My goal isn't physical perfection or the perfect pose, it's about real life, your story, your love, and capturing the unique moment encompassed into a beautiful composition. For me, life is art, and art is Soul, which is why I do all of my shooting and editing myself! "Hi Lindsey, Congratulations on winning The Knot Best of Weddings 2018!" 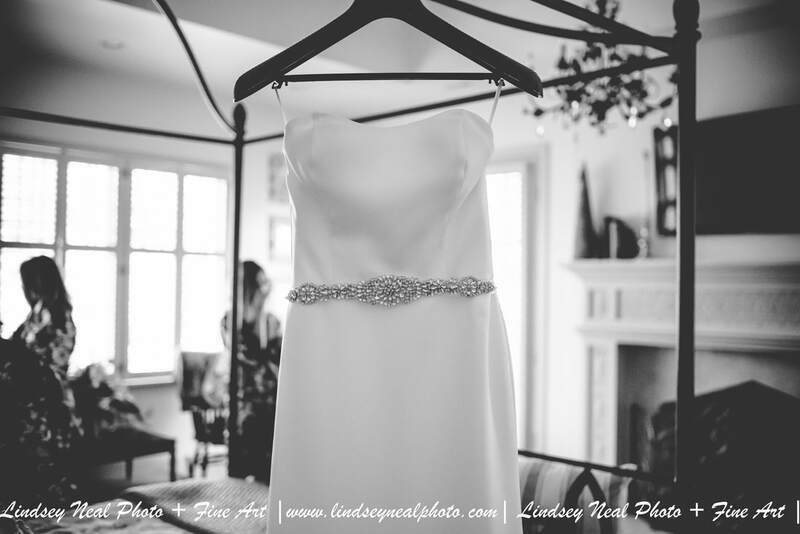 ​I adore all things weddings, and I adore photographing them! ALL Original High-Resolution Digital Copies included! Personalized Wedding USB Drive with ALL Original High-Resolution Digital Copies! All Edited, Full Resolution Images Included! 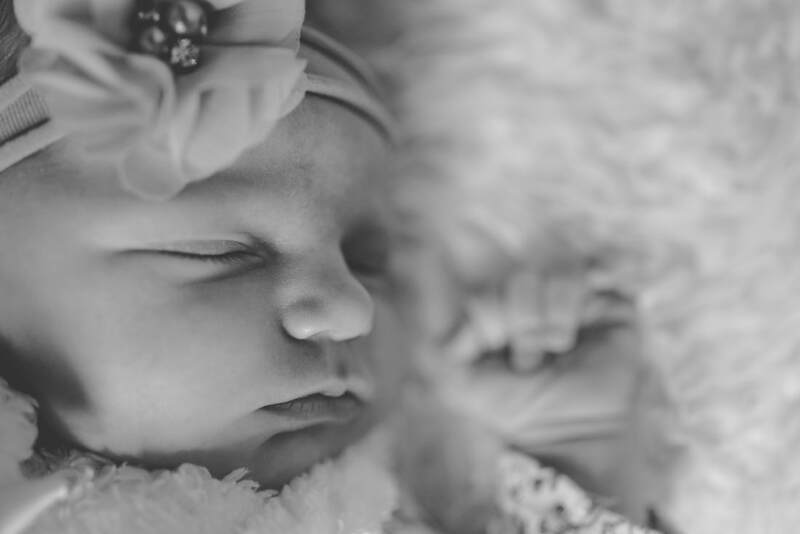 -Newborn lifestyle sessions take a photojournalistic approach and are preferably done within your child's first two weeks, but can be done at anytime! :) Capturing mom, dad, and baby in your natural element in combination with some posed portraits. Sessions are around 2 hours, are uploaded to the online portfolio, and include all original downloads of your choosing. 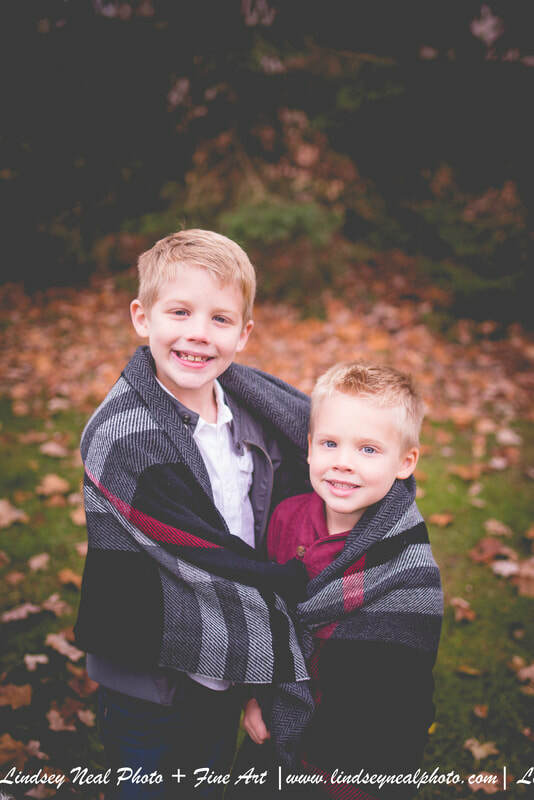 Just $25 more to include siblings:) You'll have hundreds of images to choose from! ($150 reserves the date at booking. The remainder is due 24 hours prior to the day of the session:). ​​Q... How do I prepare for my shoot? Look at examples on my website! I play off scenery, composition, emotion, and Art. Plan on interacting, playing, having fun, laughing, joking! I will pose as needed and my photographic work is documentary in nature. I want to capture you in your element. Not all people are naturals at posing, and that is where I come in! My work is a combination of the two. I will guide you along the way. Remember, the relationship between you and your partner, or family, or friend, is what I want to capture! Don't expect the typical prom picture or glamour shot! :) I want you to live in front of me, and I will guide you! ​Q... When and where is the best time to shoot? Q... What if the forecast predicts rain for our outdoor session? 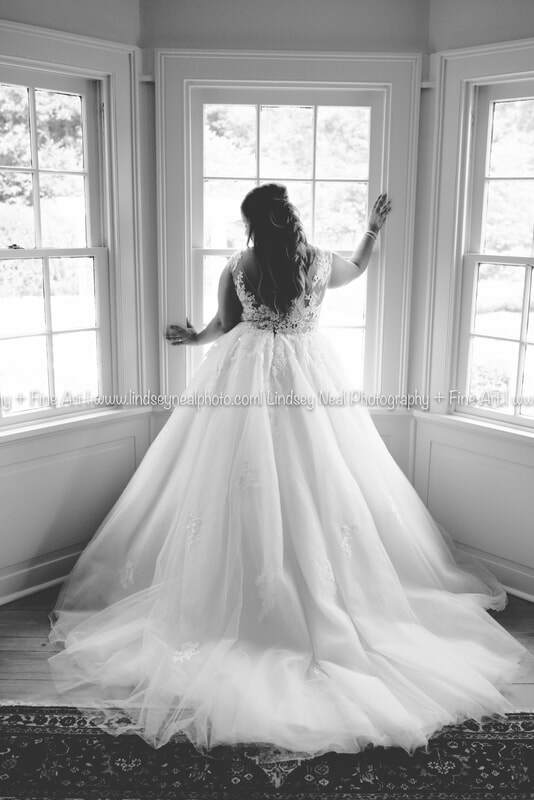 I'm a natural light photographer and don't do indoor sessions (other than newborn and weddings), so if there is a significant chance of rain for the day of your shoot we will need to reschedule a day in the near future that works best for clients and photographer. Q... Do I need to fill out a contract or make a downpayment? Wedding Dates are secured upon Signed Contract and $400.00 or 50% Deposit. 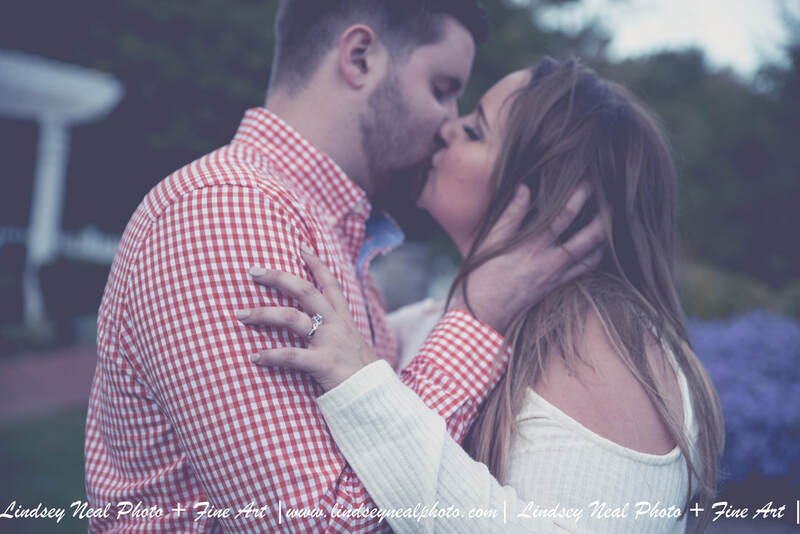 All photo photo sessions require a contract and non-refundable downpayment of at least $100.00 to secure your date- due at booking, the remainder is due 24 hours prior to the session. If the remainder isn't paid prior to midnight on the day before the scheduled session, then the session will be rescheduled. I really try to be very accommodating and flexible to the best of my abilities. I understand we all live busy lives, especially with little ones! 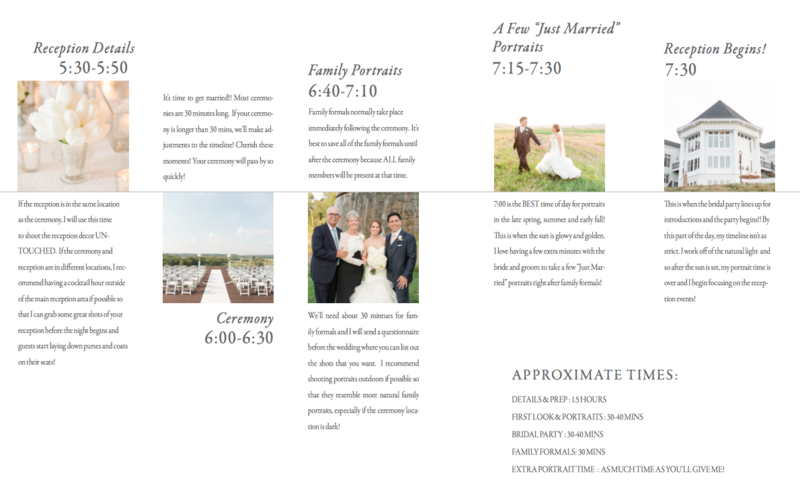 Rescheduling a session shouldn't be a problem. Travel Fee is .5/mile outside of 50 miles round trip of home base. Q... What is the turn around time for sessions? Photo sessions vary depending on the type of shoot from 2 to 4 weeks including delivery. 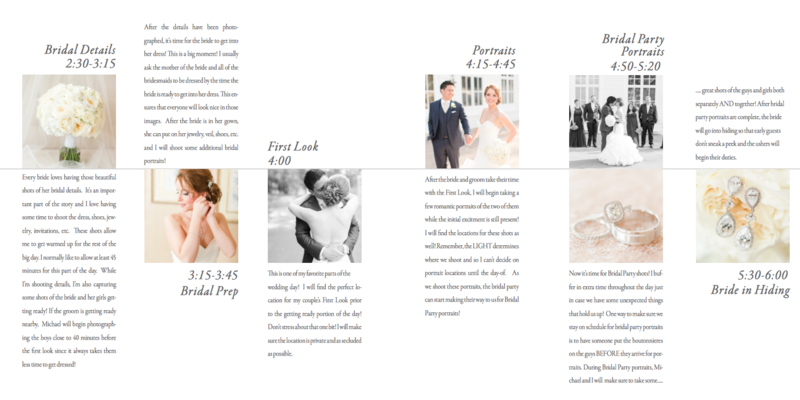 Weddings can take longer, typically between 6 to 12 weeks. Photo books may take longer. (Special accommodations may be made). Q.... How is the best way to contact you and what are helpful questions? The best way to contact me is E-mail @ lnealphoto@gmail.com. I'm not in the office every day or during regular business hours, so it may take me a couple of days to respond, however, I always do my best to respond as soon as possible and promptly! I really pride myself in timely correspondence and dedication to my clients. It's helpful to plan ahead. 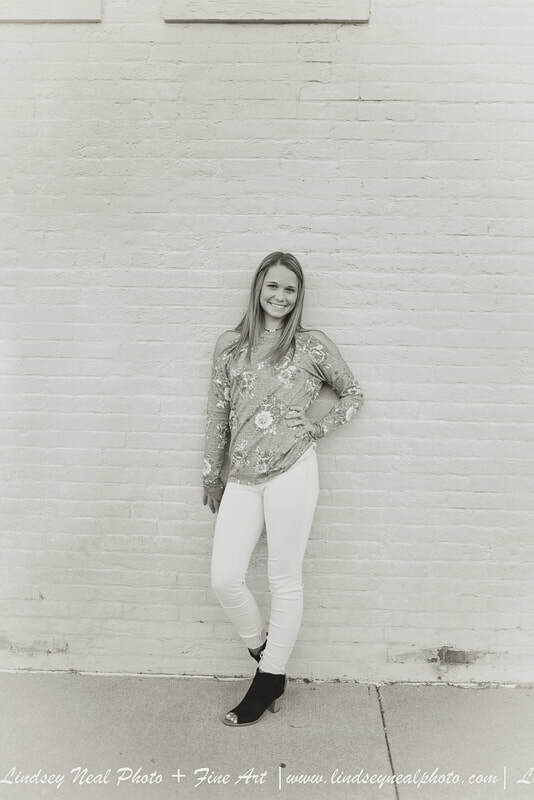 Think about how you want your photos to look, and communicate that with me:) Let me know what your personal insecurities are! Try sending me 5-10 images of photos you really like! Q... 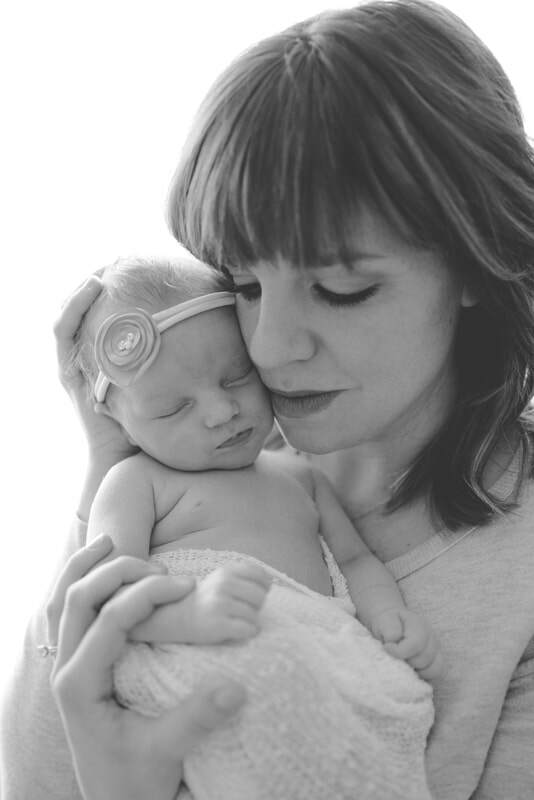 When and where is the best time to do a newborn session? The best time for a newborn session is within the first 14 days. The first couple days the newborn may have some bruising or misshaping, and within the first two weeks is when the infant sleeps the most. 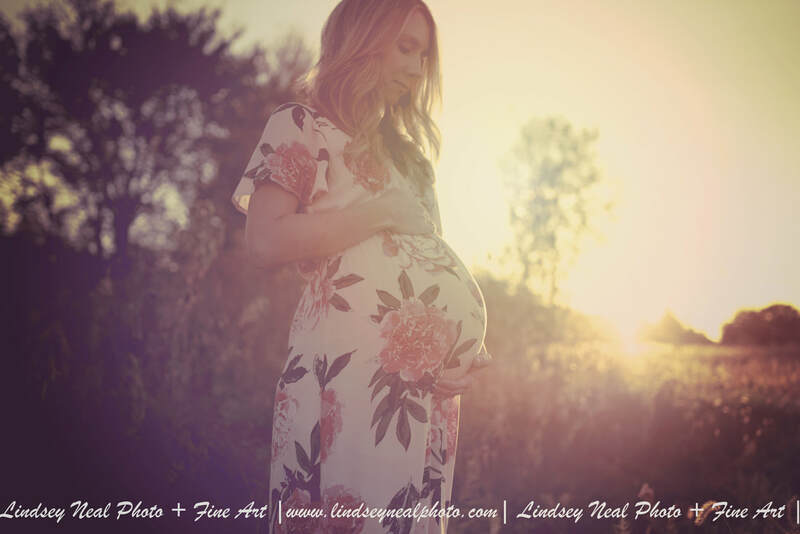 The best time to schedule your newborn session is during your pregnancy and have a time frame in mind. 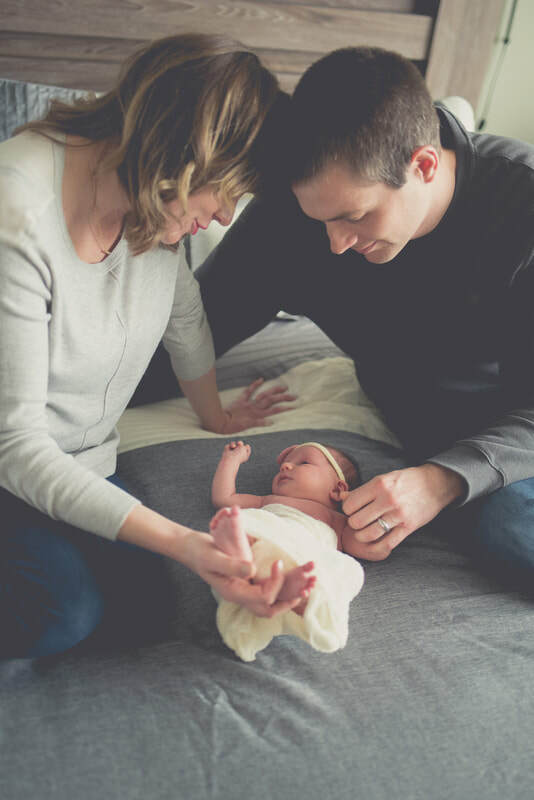 Newborn sessions can be done in a home with a lot of natural light (or outside if the weather permits). A living space with large open windows, sitting area, and hardwood floors, the parents bedroom, and nursery are all great areas to shoot. The house needs to be heated warm enough for the infant to be wearing only a diaper, and it is best to feed, burp, and change baby right before i arrive (or when I arrive as it will take me a few minutes to unload and set-up). Mom and dad should wear something comfortable, preferably black. Short sleeved or sleeveless tops (skin on skin) often look best for design purposes. 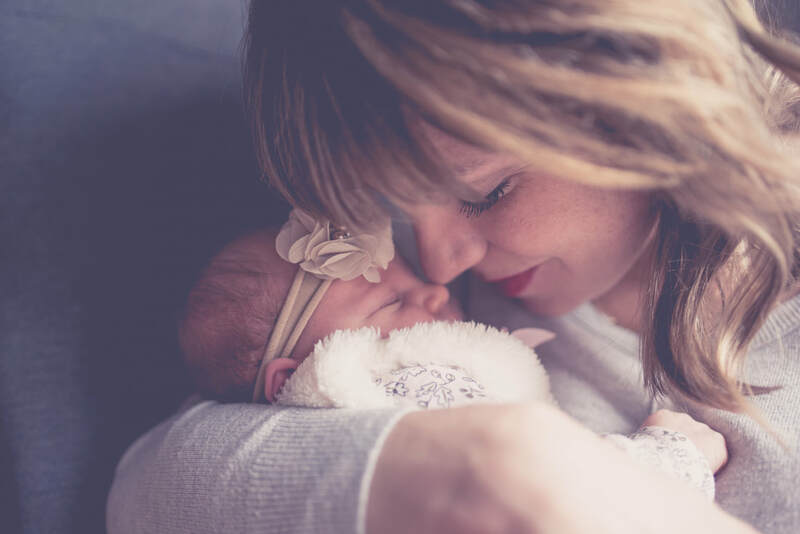 Newborn sessions require a lot of patience as we might need to wait through a feeding and changing, and it very common for accidents to occur. Actually, plan on it! :) The more relaxed mom and dad are, the more relaxed baby is. The session lasts about an hour, give or take. 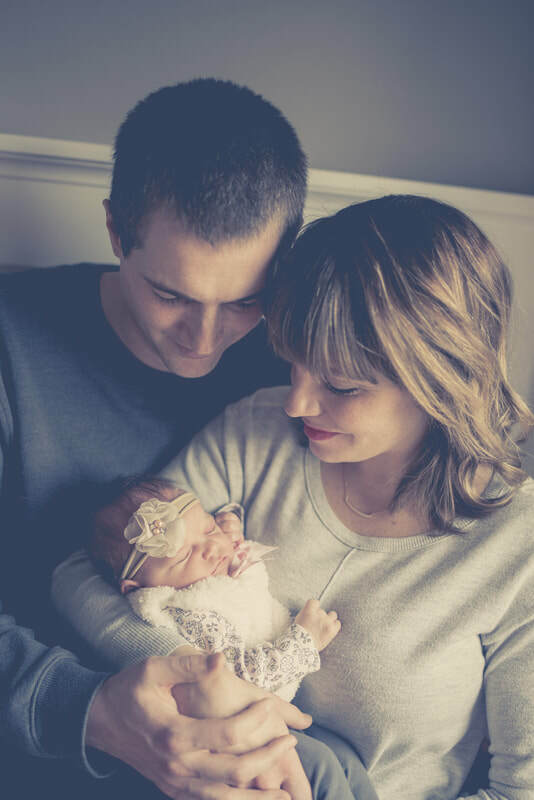 Newborn sessions can have a longer turn around time. I come to you! I bring all of my equipment and props to your home. The last thing you want to do after just having a baby is spend two hours loading up your car with newborn items. You can stay in the comfort of your home. 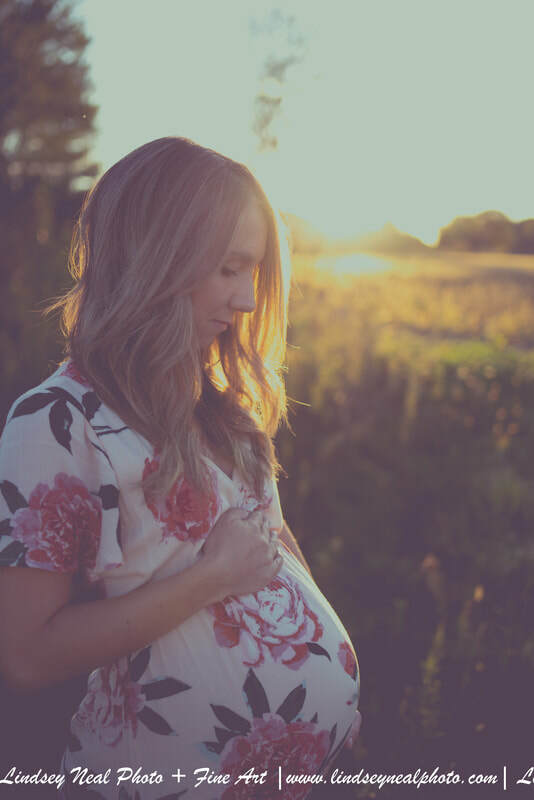 Don't stress about a clean house, you just had a baby (Trust me, i was there, and I was very overwhelmed)! I definitely don't care if dishes are piled up in the kitchen! Just toss the clutter (in the rooms we will use) in a closet. Open all of the blinds and window treatments to allow for a TON of natural light. Lay out any props or outfits you may want for the session. Pump an extra bottle ahead of time and have it ready. The goal is to have a sleeping baby! Q... What to wear and how to prepare for your Photo Session? 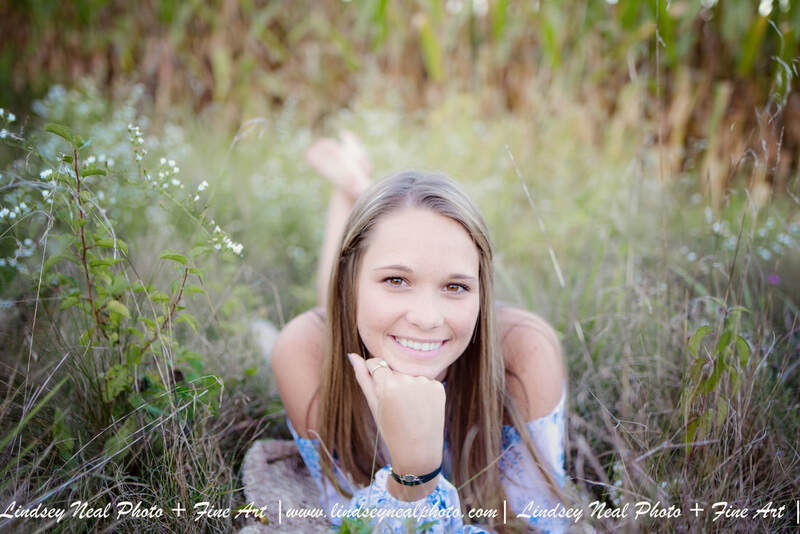 Contact me for outfit advice and recommendations according to your session! Be yourself, & wear something comfortable. Comfort is key. Wear Comfortable shoes, plan on walking:) Or plan on being barefoot! Plan on getting dirty, sitting on the grass, etc..! HAVE FUN, RELAX, & PLAY! Interact, joke, do you! Be yourself. Don't worry about the perfect picture or the outcome. I'll give you direction as its needed! The deposit is intended to save the wedding date and is nonrefundable and non-transferable. The wedding date is secured once the deposit amount clears. Payments may be in form of Cash, Check, electronic transfer, or Money Order. The Remaining balance is due in full 2 weeks prior to the scheduled event date unless specified by photographer. Client must pay the retainer or final payment described before Photographer has any obligation to perform the Assignment. 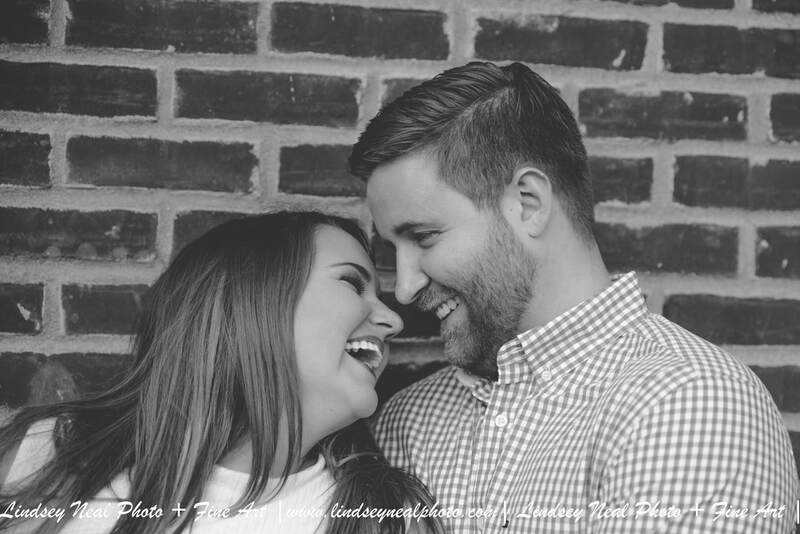 In the event of a canceled or rescheduled wedding, Photographer requires notification in writing signed by the contracted party sent by mail/email, 30 days prior to the wedding date. This is the method of cancellation agreed upon by all signing parties and the only method of cancellation that will be accepted. In the event of a cancellation or postponement within 30 days of the event, the total remainder amount of the contract is due as scheduled and is nonrefundable. The agreed photographer is subject to verified detention by sickness, accidents, riots, strikes, epidemics, acts of God or any other event or circumstances beyond their control. In the event that the contracted personnel listed are unable to shoot, the client will be refunded all payments made. Model Release: Client(s) understand that any photographic images may be used for website, advertising, and business purposes of Lindsey Neal Photography. 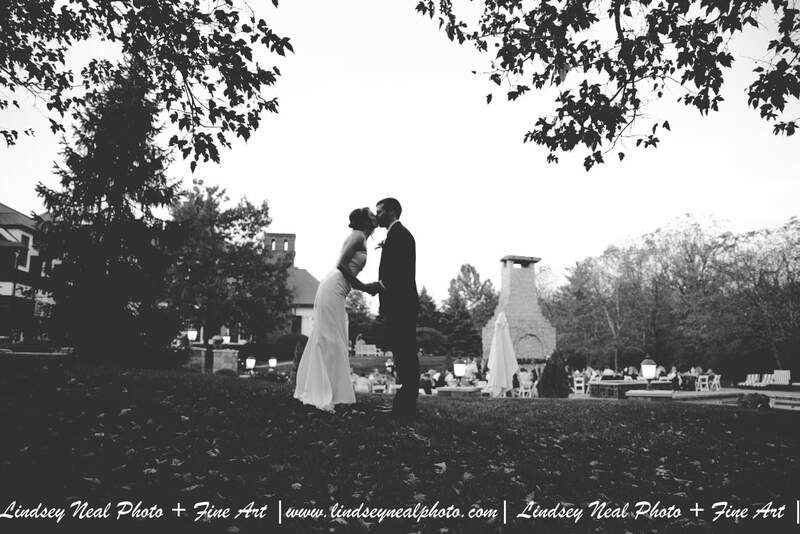 Any and all digital files remain the property of Lindsey Neal Photography. 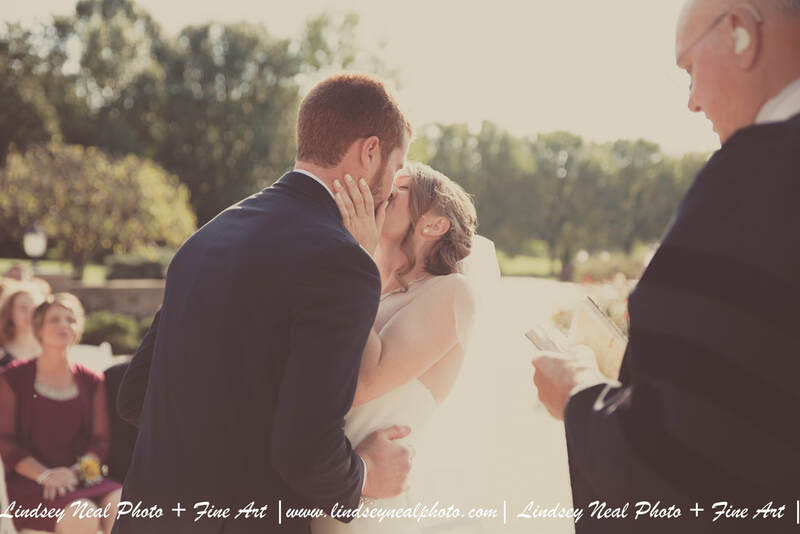 Lindsey Neal Photography warrants being the legal copyright owner in all photographic work and client(s) are prohibited to use any imagery for commercial reproduction, sales, or advertising purposes. Meals: Client(s) understand photographer will need brief water and/or restroom breaks throughout the day. If Photographer works more than 4 hours, client must provide a meal and a 20 minute break to eat at location site. Clients are responsible for notifying the reception hall for designated vendor meal and location. 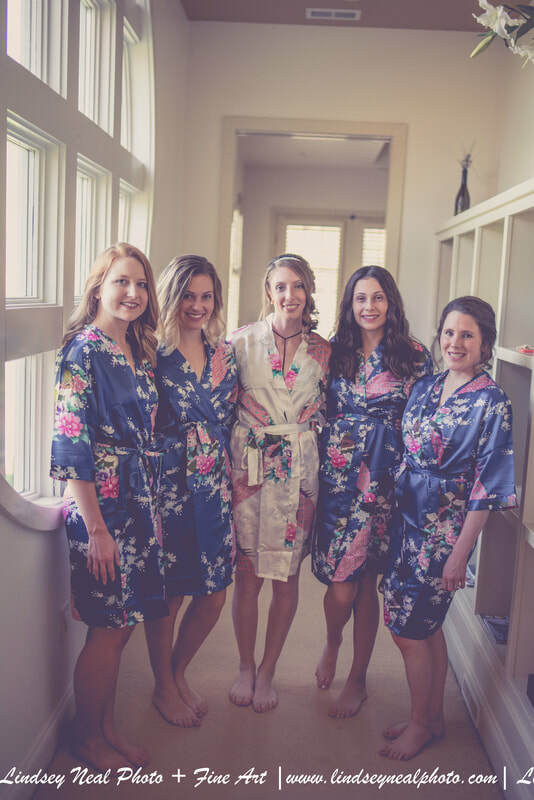 Photographer will determine the optimal timing with minimal activity (when bridal party/guests are eating, there is downtime and people do not like their picture taken as they are eating!) Photographer is not responsible for missed shots during these time frames. Dangerous Conditions: Client(s) understand photographer is not expected to shoot or expose valuable photography equipment in damaging situations or locations, including but not limited to excessive rain, lightening, storms, or harmful weather. Client(s) understand photographer is not required to shoot, drive, or perform in any dangerous circumstance(s) that may cause harm to the photographer or equipment. Uncontrollable Circumstances: Client(s) understand photographer is not responsible for lost photo opportunities or inability to perform due to uncontrollable circumstances including but not limited to; natural disasters, house fires, weather conditions, traffic, road restrictions and/or vehicle accidents or conditions, riots, acts of God, injury, illness, death or severe illness in the family, bereavement​, transportation cancelations, interferences, or malfunctions, equipment malfunction, venue lighting conditions and restrictions, additional and/or outside party camera flash, lateness of clients, bridal party or other important personnel, or scheduling delays or conflicts, or inability to contact client(s). Client(s) understand that if photographer is very ill/injured and unable to perform, then photographer will do their best to find a replacement but it is not a guarantee. The full deposit will be refunded to the Client If the photographer is too ill to preform the day of the assignment if the assignment is not rescheduled. Not being able to perform due to severe illness, acts of God, family illness/death, severe traffic or weather conditions, natural disasters or any other uncontrollable circumstances shall not be a breach of this contract. Interferences: Client(s) understand photographer is the sole professional photographer allowed to photograph the event. Amateur photographers may take photos during the event if they do not interfere with the contracted photographer, and only after the contracted photographer has finished taking the contracted or posed photographs. If interference happens the contracted photographer will notify the designated family representative on site to handle the situation. If flash photography is not allowed, client(s) understand that this may interfere with the quality of the images. Specific Images: Photographer and Client further agree that that the Photographer shall not be held responsible for any specific image(s) that may not be delivered. Client understands that Photographer uses a stylized and photojournalistic approach to the Assignment, with few prearranged or posed shots. The client must communicate any/all desired specific and group shots prior to the event date. Any failure by the photographer to deliver any specific image shall not be a breach of this agreement. 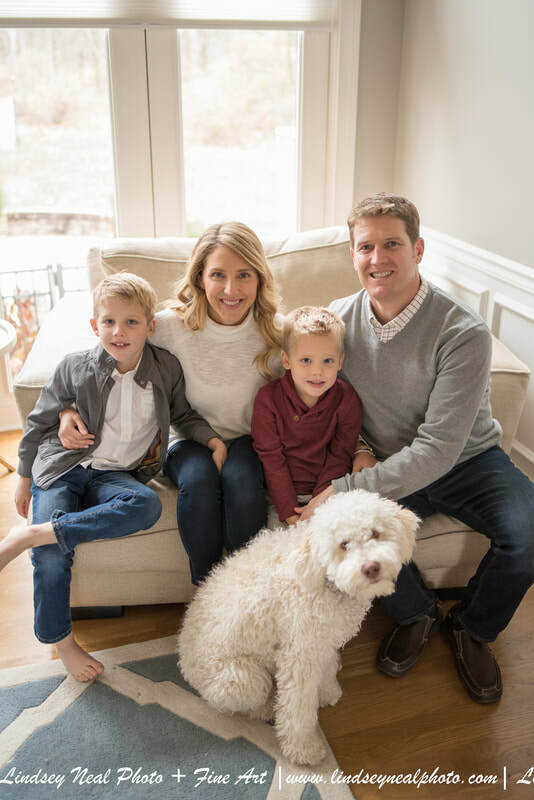 The client(s) and their party are responsible for the timing of the events throughout the day, and the photographer will give their professional input on optimal locations, scheduling and timing of specific images and group shots based on experience, weather, sunlight, opportunity, and other variables. Photographer is not responsible for missing specific shots, and is not responsible if the wedding day timeline is altered or delayed. Photographer is not responsible for unexpected malfunctions or accidents. 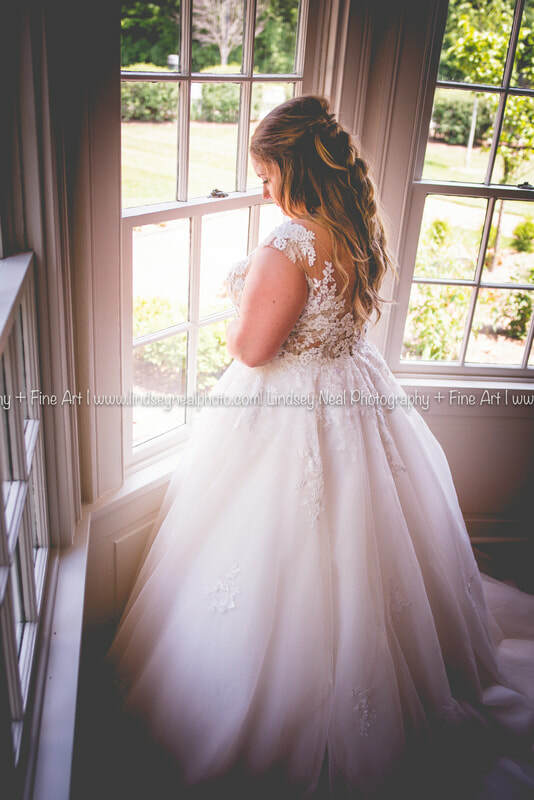 The associated photographer(s) will perform to the best of their ability to satisfy the client with the photographs and other contracted products of the wedding and/or event/session. However, client realizes that there is no official guarantee of satisfaction. ​Investments: The event date is not reserved until the downpayment is paid and the contract is hand-signed by client and photographer. The downpayment is intended to reserve the event date and is non-refundable and non-transferable. The downpayment is deducted from the total payment. In the event that the sole photographer experiences uncontrollable circumstances such as but not limited to; natural disasters, bereavement, severe sickness or injury in the immediate weeks, days or hours prior to scheduled event, and is unable to perform, then said photographer will refund all payments made to client(s) and obligations to perform are dismissed. The Payment Remainder is due one week prior to wedding/event date. 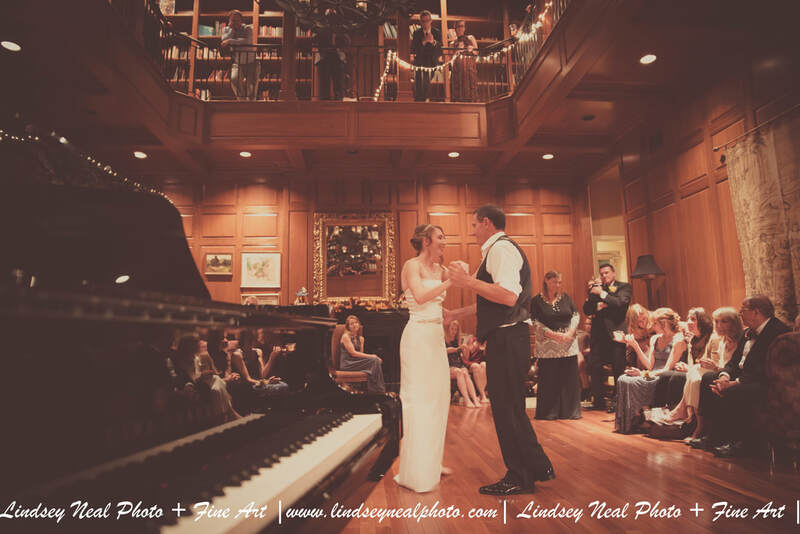 Photographer is not expected to preform at a given wedding/event without receiving payment in full. 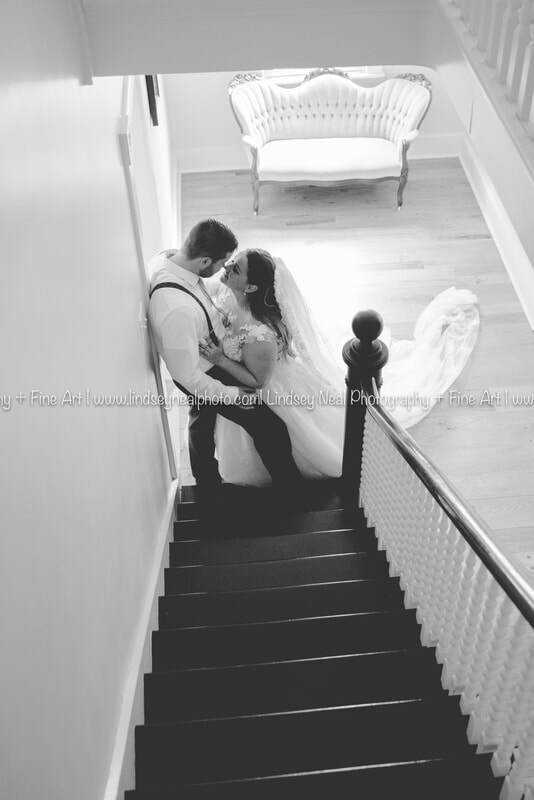 The associated photographer(s) will perform to the best of their ability to satisfy the client with the photographs and other contracted products of the wedding and/or event/session. However, client(s) realize that there is no official guarantee of satisfaction. Turn around time may take 6-8 weeks, or up to 10-12 weeks during busy/holiday season. Fall and winter wedding season may not be guaranteed delivery before the Holidays. 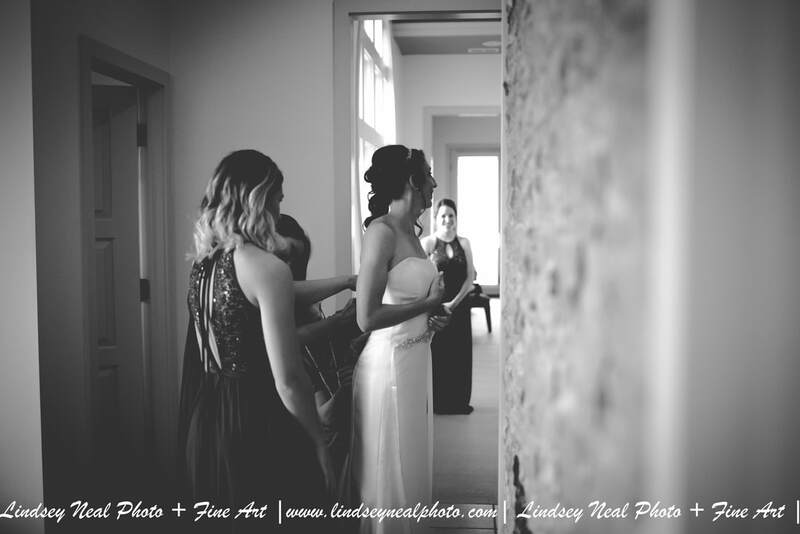 Once the Wedding/Event and/or Session has been delivered and received to the contracted client(s) via website/digital-download/or media/etc; photographer is no longer responsible for client(s) Files or any replacements of files. 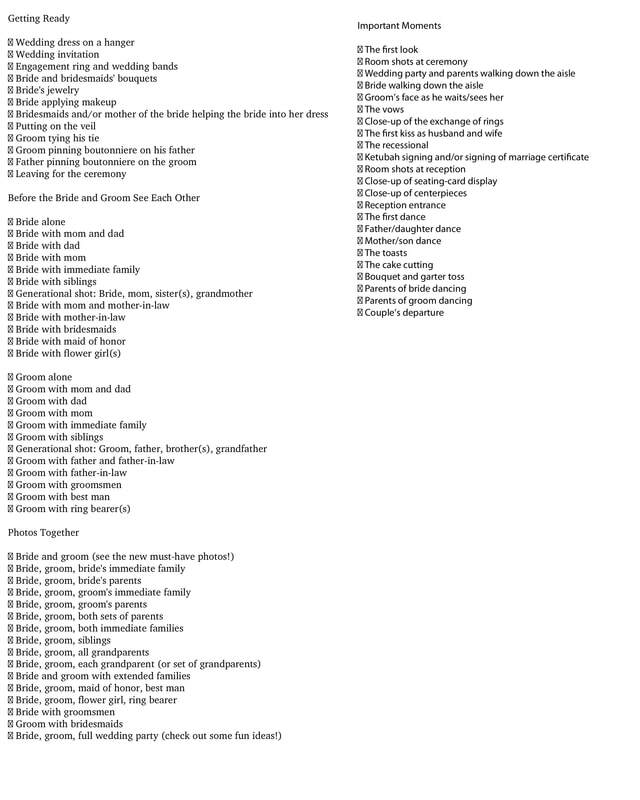 The Wedding Gallery download registration pin is delivered to the specified contracted client. Guests and uncontracted persons may purchase prints and downloads through the Website. The photo sharing website is intended for client-registered downloads, viewing, sharing, and purchases. Client(s) understand photographer is not liable to stay past the agreed upon hours of service without applying the additional hourly rate of $250.00/hour or current rates at time of service. Photographer must consider traveling time and expenses, equipment usage and investments, product costs, shooting hours and post production editing investments. Client(s) understand the travel limit is 1.5 hours outside of Indianapolis for non-overnight rates; additional overnight rates may apply. The Clients are responsible for any parking fees, tolls, or unspecified charges. If applicable, Client(s) understand there may be a travel fee of .5/mile round-trip outside of home-base; and additional rates are subject to apply.